Perfectly suited to either tents or caravans, our non-electric camping pitches are found a short distance from our campsite and holiday park amenities. A camping pitch for your beach campsite holiday in St Ives Bay, Cornwall, can be booked in advance of your stay and includes free use of our up-to-date amenities consisting of temperature-adjustable hot showers, wash basins, WCs and an indoor dish washing room. We also have a chemical toilet disposal point and motorhome service point on the park. 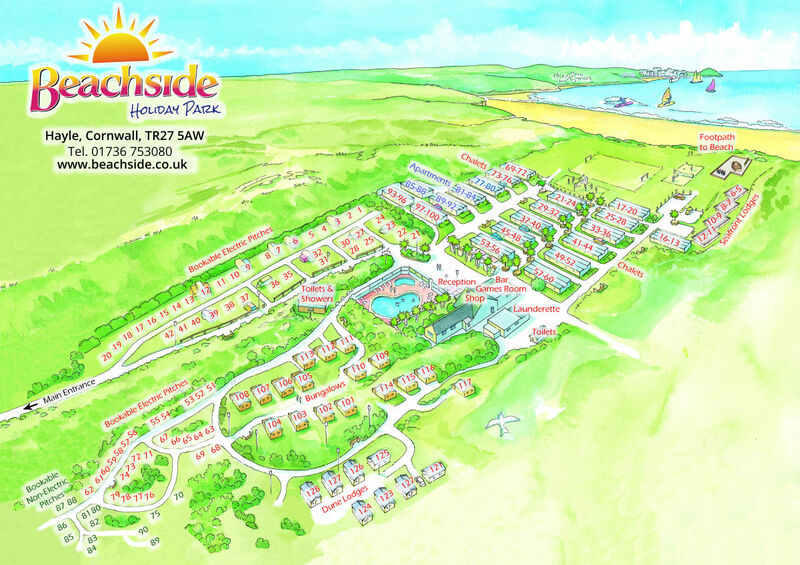 All other holiday park facilities are available, such as our outdoor heated swimming pool, shop, bar and games room. Whilst our camping pitches do not have an electric hook-up, we are more than happy to charge phones or camera batteries etc. in reception, free of charge. Please note that some of our camping pitches are slightly further from the amenities than the touring pitches, please see our holiday park map for details. 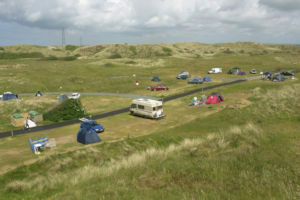 Our camping pitches are suitable for caravans, motorhomes or tents up to 4 x 7m (excluding awning). As a dog-free holiday park, Beachside Holiday Park provides a safe and relaxing camping environment perfect for families and couples right by the sea in St Ives Bay, Cornwall. Each pitch is perfectly suited to either tents or caravans. 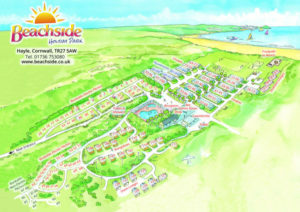 Short distance from our campsite and holiday park amenities. We have a chemical toilet disposal point and motorhome service point on the park. Other facilities we offer are available.